When some people hear 'Butternut Squash Lasagna,' they might be reminded of squash-filled pillows of ravioli. This delicious paleo dish uses the butternut squash in a completely different fashion: it is used as a replacement for the noodles. The recipe comes from one of my favorite paleo recipe websites, Health-Bent.com. Another bonus: it is free of the top 8 food allergens! The result is a flavorful, healthy, plate-licking dish that the whole family will love - even the children. 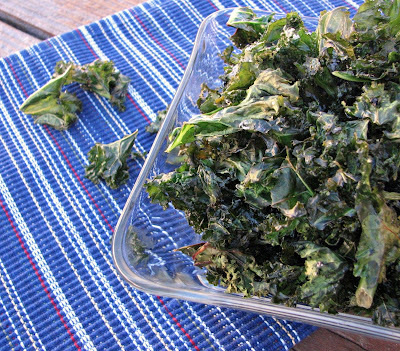 Here's a nice little twist on the traditional kale chips. I happened to come across this wonderful new Smoked Alderwood Sea Salt the other day, and I keep trying to find ways to use it. I went easy with these since I opted to use some bagged kale, which was already washed and chopped. You can really use any kind of kale in this recipe - curly, dino, red, etc. There are just 3 ingredients: kale, olive oil, and smoked salt. This post is a bit different from my usual allergy-free recipes, but I feel like it's an important one. 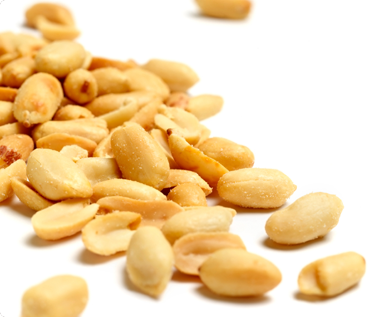 As a parent of a child with severe food allergies, it's vital for me to stay up to date on the latest food allergy research. Even though we have a very good local pediatric allergist, it's really up to me to be proactive and seek out this information. Fortunately, there are several online resources. Listed in the recent news, some food allergy treatment options, all currently still in the clinical trial and/or research stages, include oral immunotherapy, TSO Therapy and eating baked milk. The outcomes are looking promising, and I would suggest talking to your allergist about these treatment options and when they might be available. The final online resource I'd like to share is Consulting MD, A website offering state-of-the-art medical advice from the world's leading experts, specializing in second opinions and cutting-edge, informational videos. Lucky for us in the food allergy world, their first set of informational videos is on food allergies, specifically practical information about food allergy testing, prevention, management, and new treatment therapies. I have already previewed these videos and have found them to be extremely informative and helpful. They have motivated me to be more proactive in my daughter's health and establish her as a patient at one of the major food allergy research centers. Consulting MD has graciously offered a 75%-off discount to my readers for these already-affordable videos. Simply go to this link and enter the group code CEvideo before purchasing. But hurry - this offer is only available until the end of February! 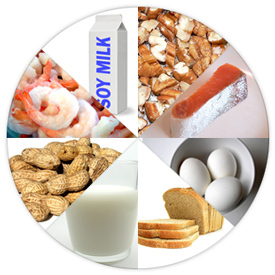 There have been and continue to be advancements in food allergy testing, prevention, management, and treatment. With all of the resources out there, you can stay informed! Well, after 5 months of posting allergy-free recipes (most of which were baked goods), the pants are getting a wee bit tight! 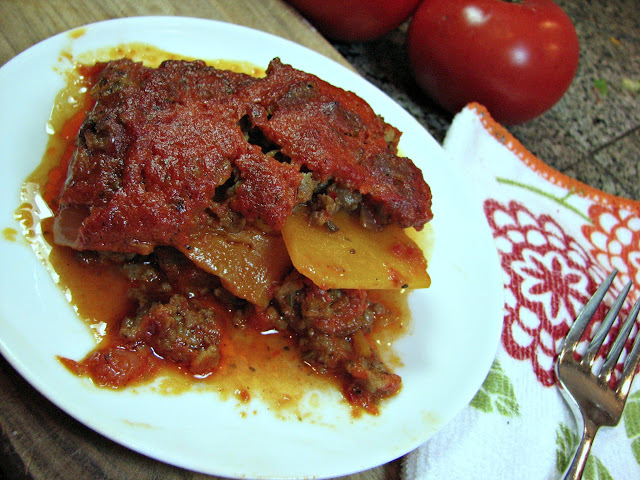 So, I'm going to focus on posting healthier, allergy-free paleo recipes for a while. The first one is a wonderful recipe I found on Health-Bent. I highly recommend their website for incredibly delicious paleo recipes, a lot of which are allergy-free. 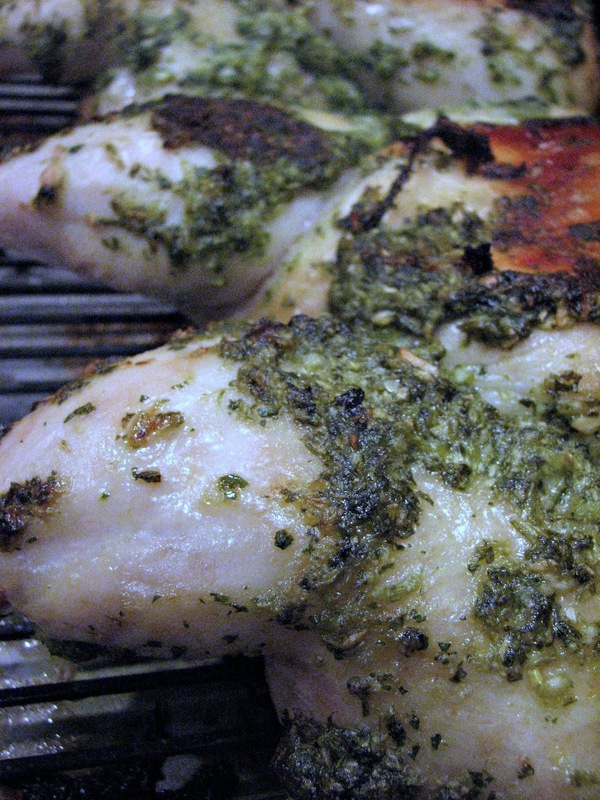 This split roast chicken has an amazing garlic-lime-cilantro paste and is very juicy, due to the fact that it is split and not overcooked. 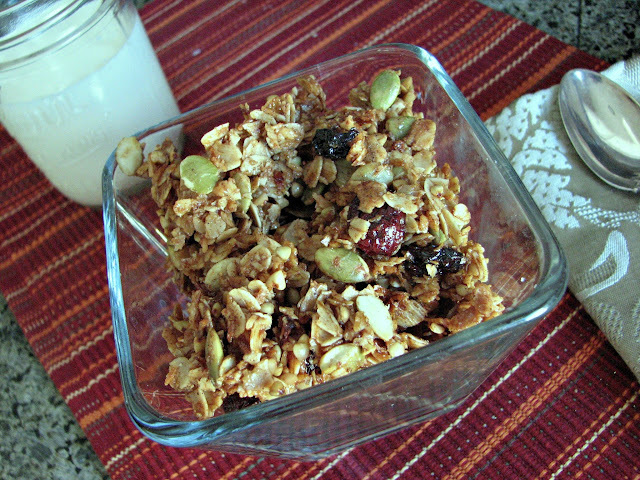 My pumpkin granola recipe had such a great response that I thought I would create a more year-round version. This allergy-free granola is gluten-free, nut-free, and vegan. On top of that, it's quite easy to make. How's that for a healthy, delicious breakfast option? 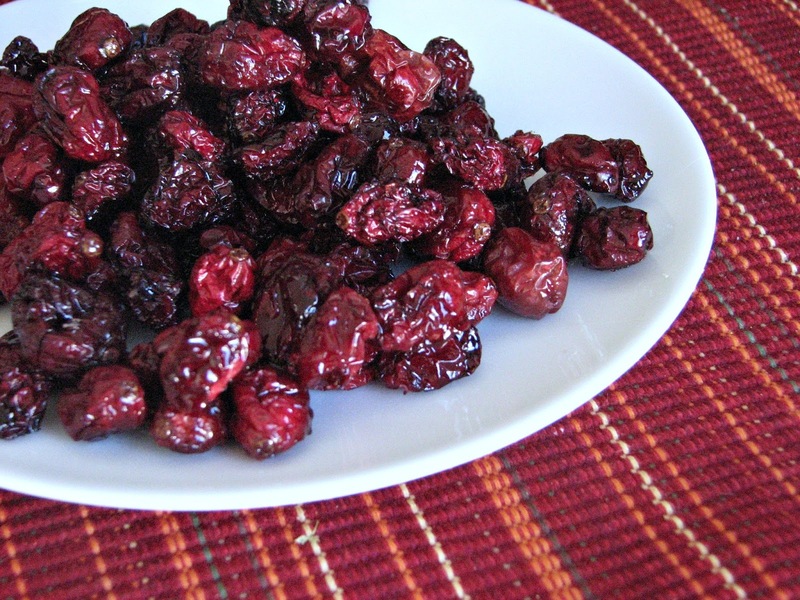 Why would you want to make your own dried cranberries? Well, let me count the reasons: more flavor, higher quality, less sugar, and a lot less expensive. During the cranberry season, you can pick up a 12oz bag at just about any store. Have you ever tried to find some dried cranberries without refined sugar? It's next to impossible. With a little honey and some time, you too can have some flavorful, healthy dried cranberries.